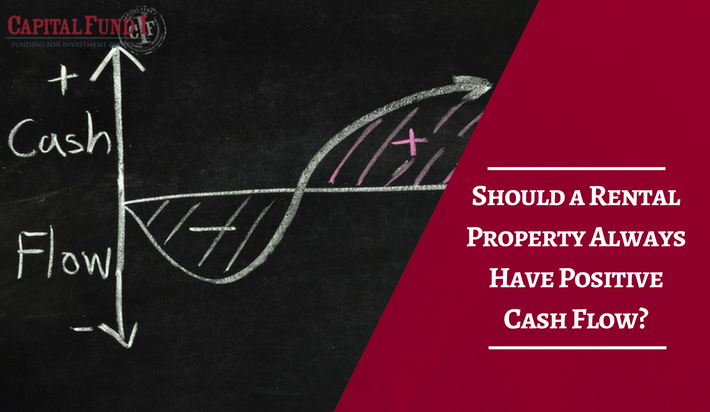 Should a Rental Property Always Have Positive Cash Flow? Investing in real estate can be a highly profitable endeavor if you do it properly. From obtaining the right type of financing for your rental property to researching market conditions, doing your homework can help you see the profits you expect. One of the key principles of getting the right return on investment is maintaining positive cash flow at all times. There are several reasons why this rule is so important. What Is Positive Cash Flow? Maintaining a positive cash flow means that your profits exceed your expenses on a consistent basis. Your expenses begin with the funds you need to purchase the property. Plus, you will need to pay property taxes, insurance, and utilities. As a landlord, you may need to hire a property management company and other service providers. You will be responsible for maintenance and repairs. Ideally, your rental income should cover these expenses and leave you with a profit. Commercial landlords can shift some expenses to tenants through double and triple net leases. You can make money from renting out your real estate and from selling it. Keeping real estate around counting on the sale to make the profits you need can be risky, especially when you cannot be sure it will appreciate enough to net a solid ROI by the time you sell. On the other hand, maintaining positive cash flow through rental income keeps profits coming in the entire time; then, when the time is right, you can still make that same sale. Having your property generate continuous income can also give you the ability to be more flexible about when and how you sell. 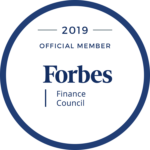 Because you had profits coming in, you may not be as pressed for funds and are more likely to be able to afford to postpone a sale if conditions are not right. Once you have your property and leases set up, you will not have to invest significant funds or efforts to increase income. While you can keep gradually increasing rents, your expenses tend to stay the same, as you will typically keep paying the same mortgage. Other expenses also tend to stay level; if you rent out a commercial property, your tenants may also take on costs such as maintenance in their leases. Rental property loans can help you finance your investment. Capital Fund 1 can help by getting you the funds you need when you need them. Contact us online to learn more about how we can help you.